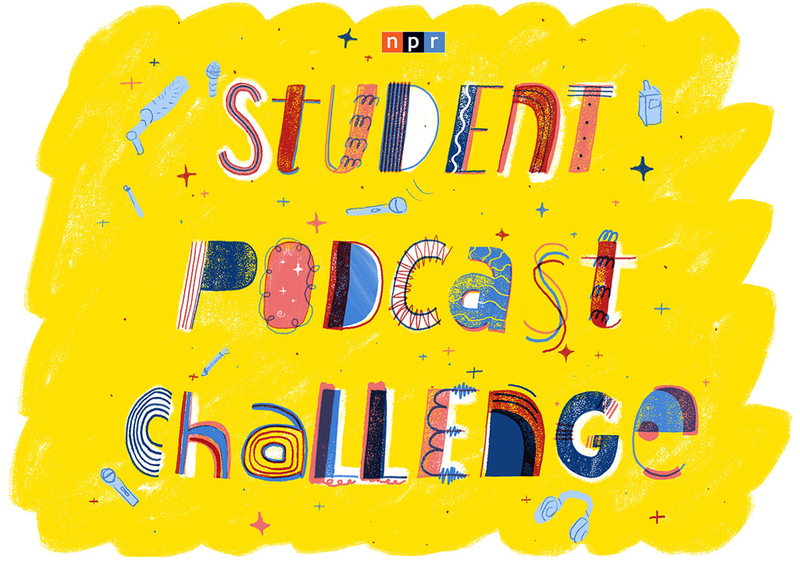 NPR is inviting students, with the help of their teachers, to create a podcast and compete for a chance to have their work featured on Morning Edition and All Things Considered. This contest is the first of its kind offered by NPR, and is open to students between 5th and 12th grade. Each podcast should be between three and 12 minutes long, with submissions being accepted January 1- March 31, 2019. Winners will be announced in April. So where do you start? Soundtrap is an excellent tool for creating podcasts, allowing students to engage collaboratively during the creation process, edit multiple tracks, and access the tool on any internet-enabled device. Curious as to how it works? Check out this podcast demo project, or read our article on podcasting with Soundtrap.